It didn’t occur at the OK Corral. It actually happened in a vacant lot at the other end of the block. I guess “Shootout at the Vacant Lot” doesn’t sound like a good movie though. It occurred in 1881 but nobody really cared until Hollywood got a hold of the story in the 1940s and 50s. Tombstone in the AZ territory had stricter gun control laws than many states do today. In fact, most of the wild wild west had fairly strict gun control laws. Calling somebody a Cowboy was not a compliment back then. The word was roughly analogous to dirty, rotten, horse stealing scoundrel. 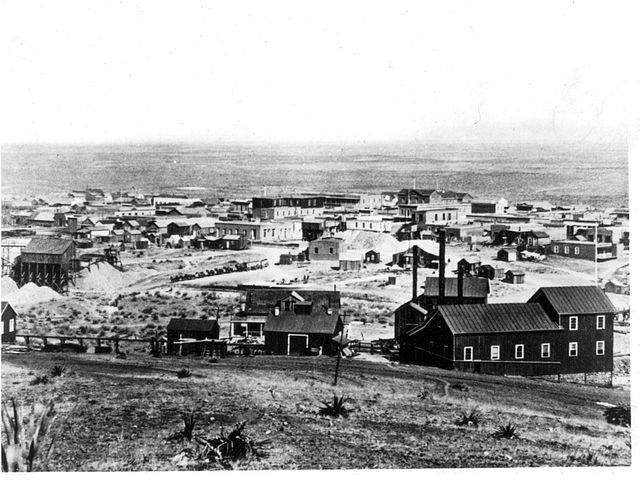 The Cowboys were basically libertarian bros, so AZ really hasn’t changed much since the 1880s. Town Sheriff was the fast track to becoming rich, as the job came with a 10% commission on taxes collected. Many sheriffs became millionaires (in today's dollars) if they survived in the job long enough. An undercover Wells Fargo agent is arguably the spark that led to the shootout. Wells Fargo has never been trustworthy. Prostitution was an accepted practice in the Old West. Cholera killed 1000 people for every 1 person killed by a Native American during the westward expansion. All of this from The Last Gunfight, a combination biography of Wyatt Earp and detailed look at the Gunfight.